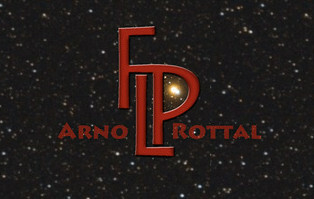 Astro timelapse - arophotographys Webseite! Rotation of Jupiter between 21h and 00h. The Jupiter moon Io disappears behind Jupiter on the right side. After 3 hours he appears again on the left side. Moon eclipse from 1h53 to 4h31. Had to end due to clouds.